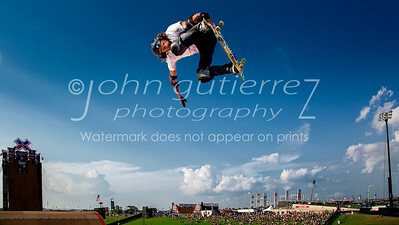 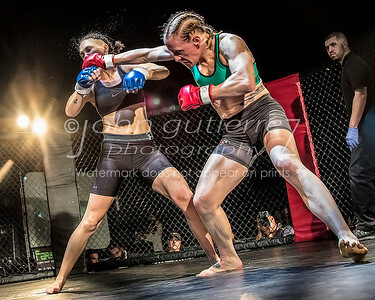 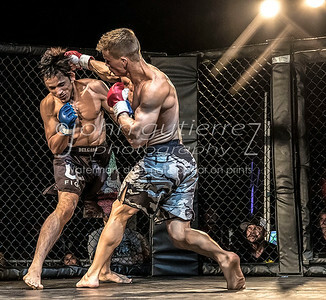 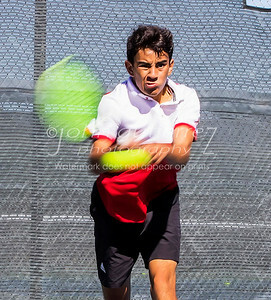 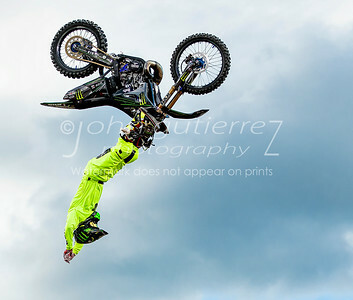 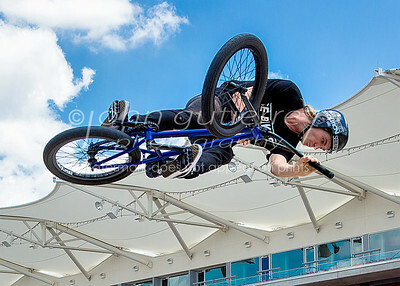 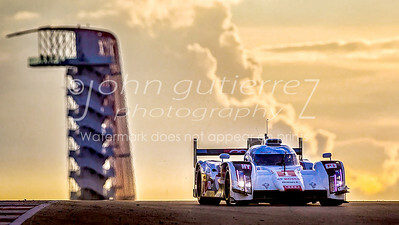 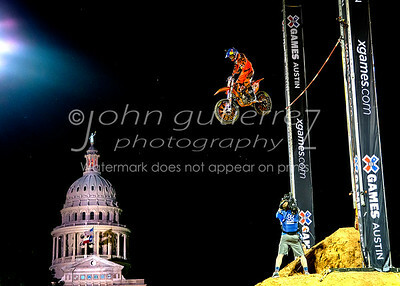 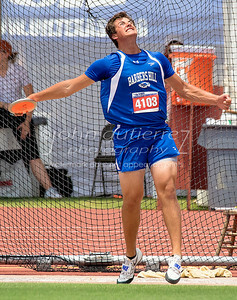 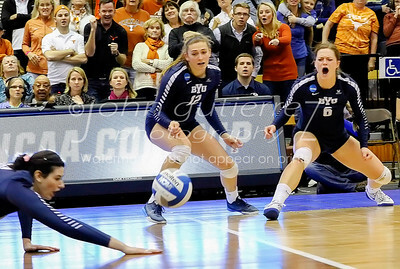 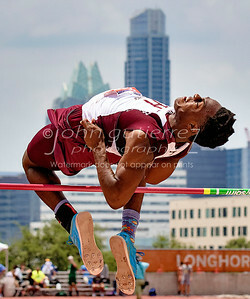 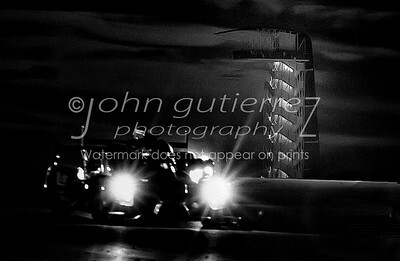 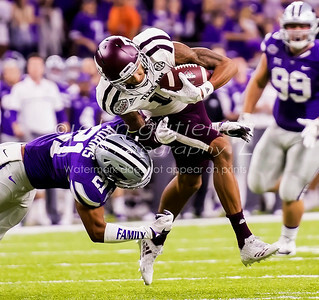 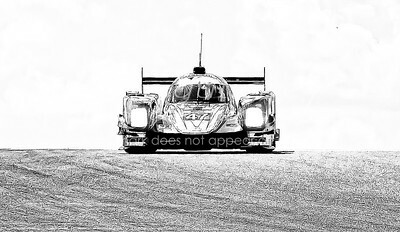 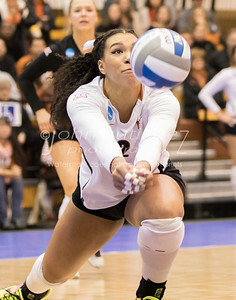 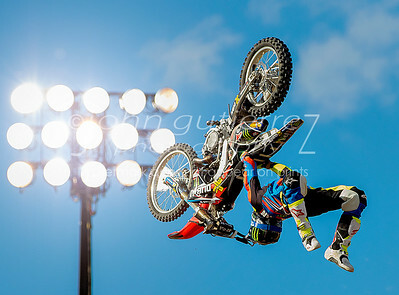 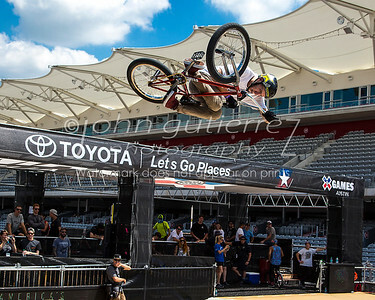 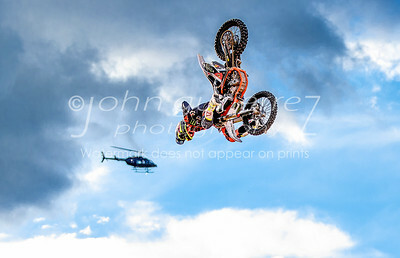 Sports Photography by John Gutierrez. 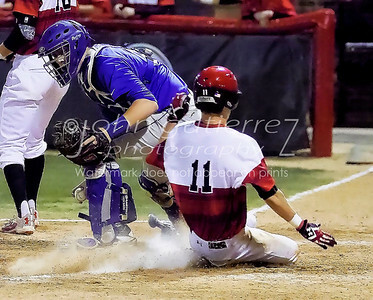 Lake Travis' Tyler Seymore successfully steals home plate while Anderson's catcher Zach Blackburn couldn't get control of the baseball for a tag during the game at Lake Travis High School April 15, 2016. 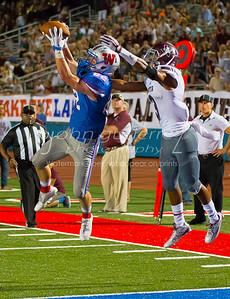 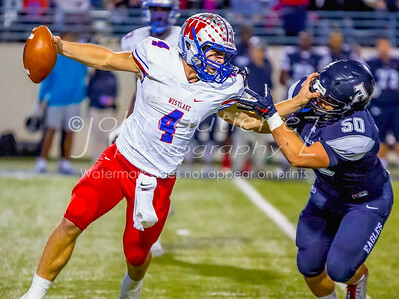 Westlake Sam Elhinger (4) positions for a pass after pushing away Allen defensive end Garrett Whitaker (50). 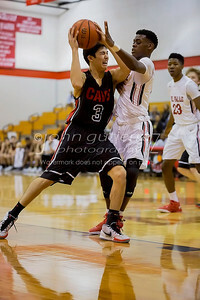 Lake Travis Kevin Hathaway (3) temporaily blocked by Del Valle Malcom Greene (10), but Kevin is determined to get around him for a two point score. 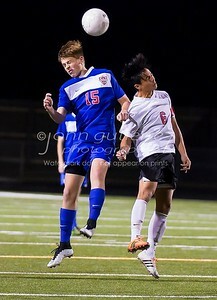 Westlake Landon Vladkya (15) and Bowie Jacob Gonzales (6) go head to head for a kicked soccer ball. 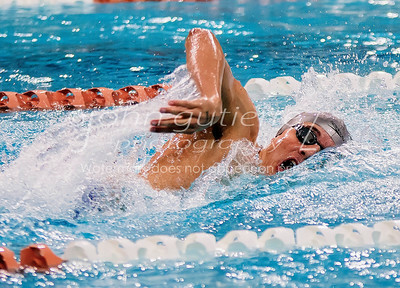 Jack Hansen swimming for Round Rock High School during UIL Swim competition January 30, 2016. 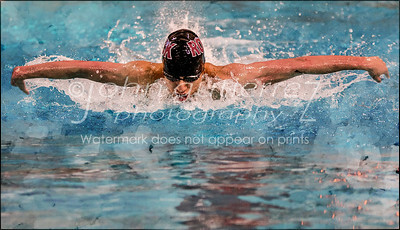 Round Rock Jack Prud'homme on his way to taking 1st place in the boys 500 yard freestyle with a time of 4.44.49 minutes. 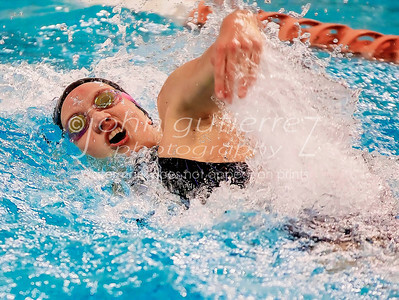 Round Rock swim team member taking the finishing lap to take 1st place in the girls 400 yard freestyle relay. 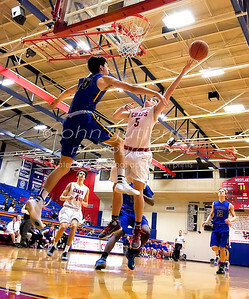 Westlake Matthew Jernigan (5) in a jump lay up shot beyond the reach of defending Anderson Colin Frame (25). 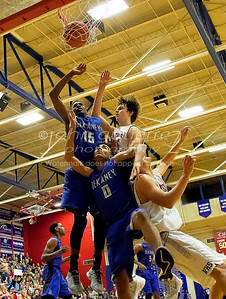 Westlake Brock Cunningham (right) has tossed a lay up, but the ball took a spin around the hoop. 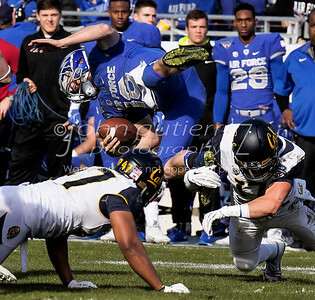 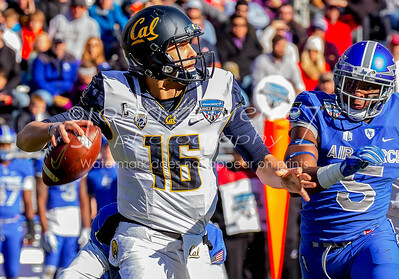 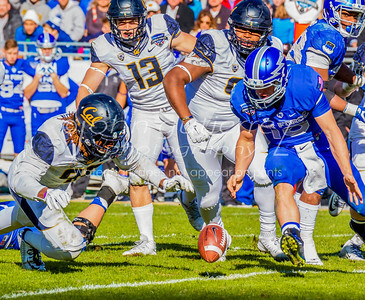 A few seconds later, Brock now has his face under the arm of a Dekaney's D.J. 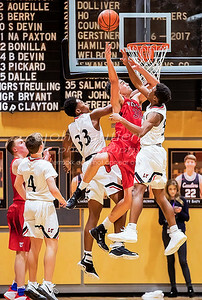 Peavy who was anticipating a rebound, but now watches the ball sink through the basket including other players who were also vying for a rebound attempt. 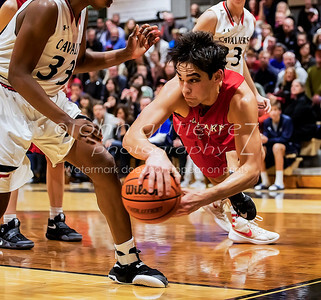 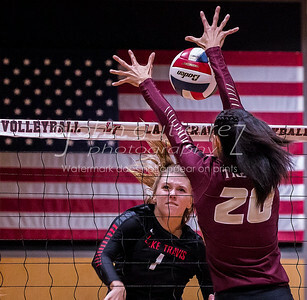 Fast action during a Bi-District playoff game on Thursday Feb. 25, 2016 at Westlake High School. 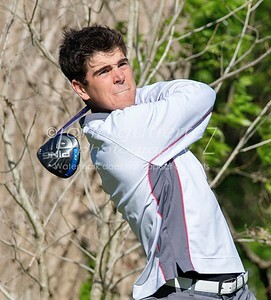 Lake Travis's Dylan Briscoe looks down the fairway following his ball after teeing off #3 during Boys Golf District 14-6A Championships played at Jimmy Clay Golf Course on March 22, 2016. 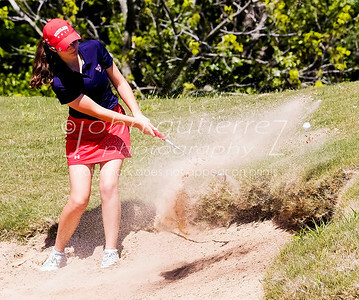 Westlake's Lauren May whips the ball out of the sand trap on hole #16 during the District 6A-14 girls golf tournament held at Roy Kizer Golf Course on March 4-5, 2016. 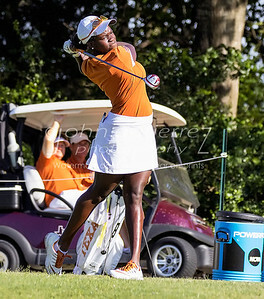 University of Texas Tezira Abe tees off from #1 during the final round of the NCAA Women's Golf Division 1 Championship at the Traditions Golf Course in Bryan, TX 5-7-2016. 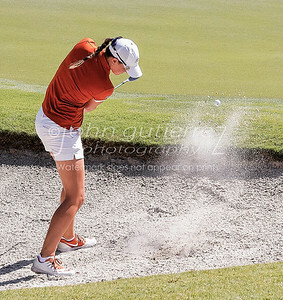 University of Texas Halley Mills punches her way of of the greenside bunker during the final round of the NCAA Women's Golf Division 1 Championship at the Traditions Golf Course in Bryan, TX 5-7-2016. 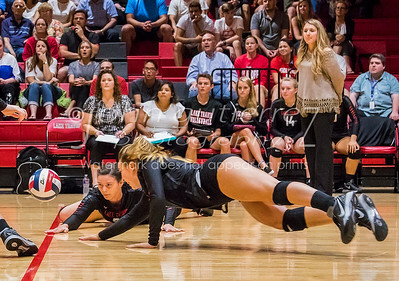 Lake Travis' Kenzie Holtz dives on the floor sliding her hand under the falling ball and deflects the ball up from her back hand to setup the ball for the save during the volleyball match between Lake Travis Volleyball Cavaliers and the Dripping Springs Tigers at Lake Travis High School Tuesday evening. 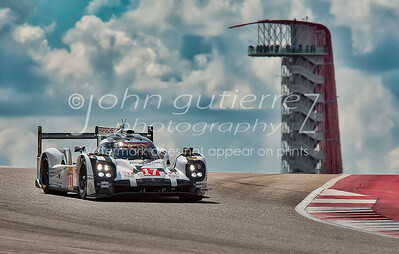 Lake Travis August 16, 2016. 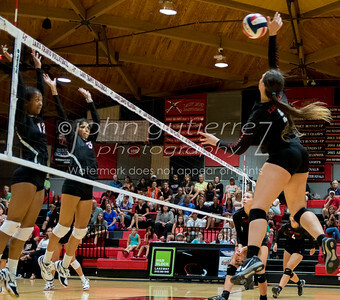 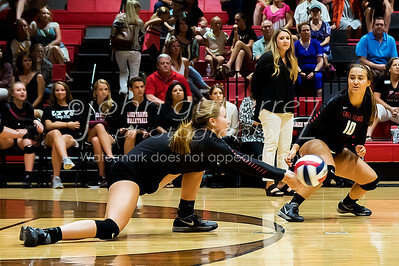 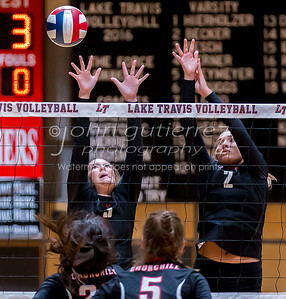 Lake Travis' Mitchel Hierholzer goes for the kill, but Dripping Springs' Ava Pritchard is quick to block the ball during the volleyball match between Lake Travis Cavaliers and the Dripping Springs Tigers at Lake Travis High School on Tuesday August 16, 2016. 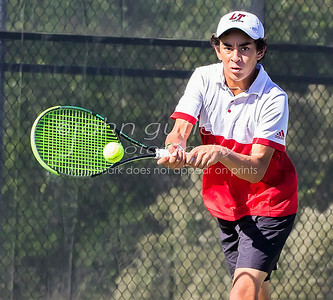 Lake Travis' Jess Wikso returning the serve in a boys double during 25-6A tennis finals between Lake Travis Cavaliers and the Vandergrift Vipers at Lake Travis High School on Wednesday October 12, 2016.